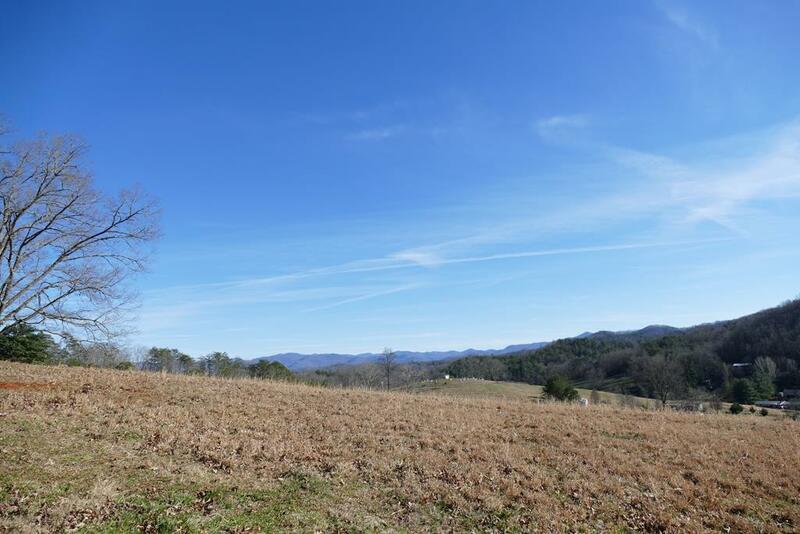 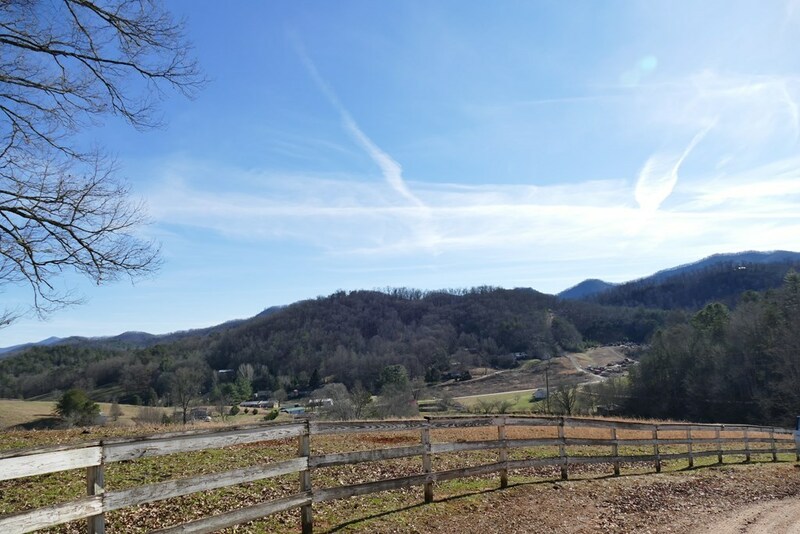 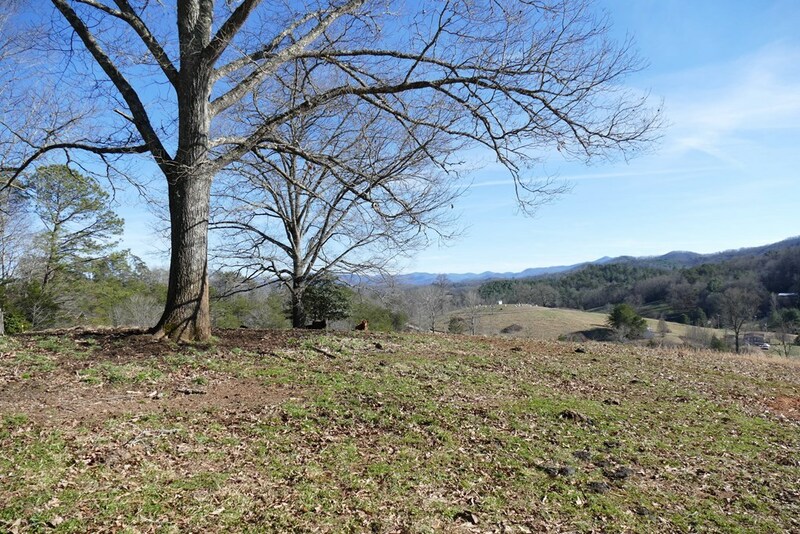 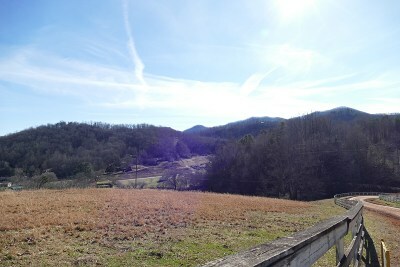 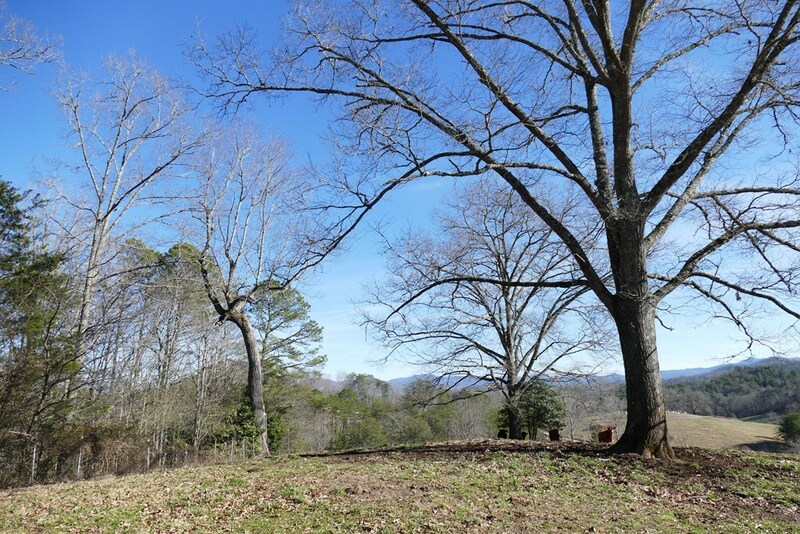 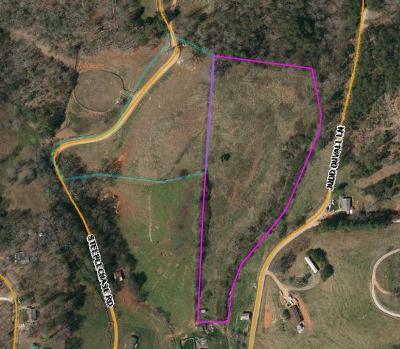 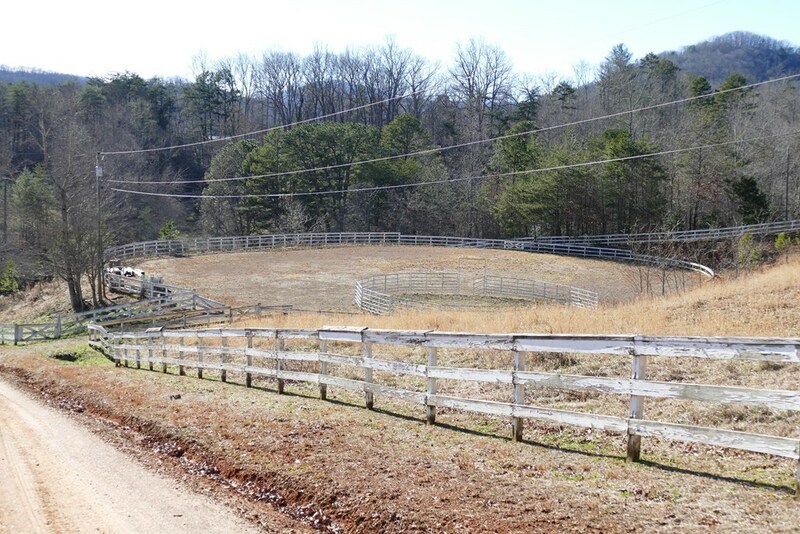 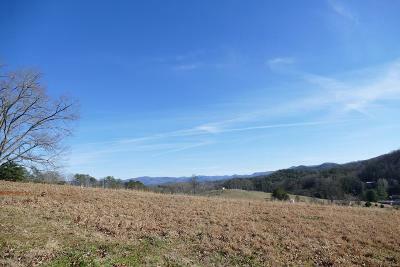 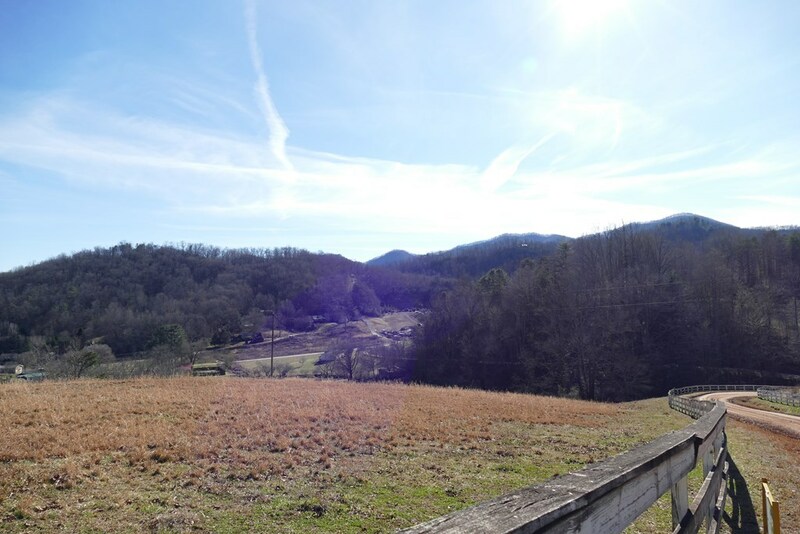 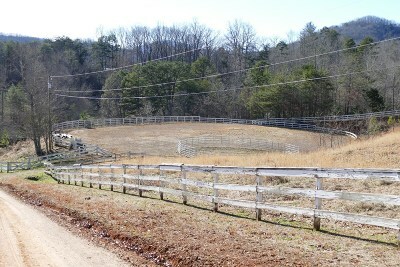 Gorgeous rolling acreage with an awesome view in Burningtown Township just outside of Franklin NC's town center. This area is lush with lovely mountains and long range views. The property offered here is 2 contiguous parcels totaling 11.38 acres very easy and gentle road access.